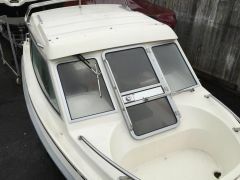 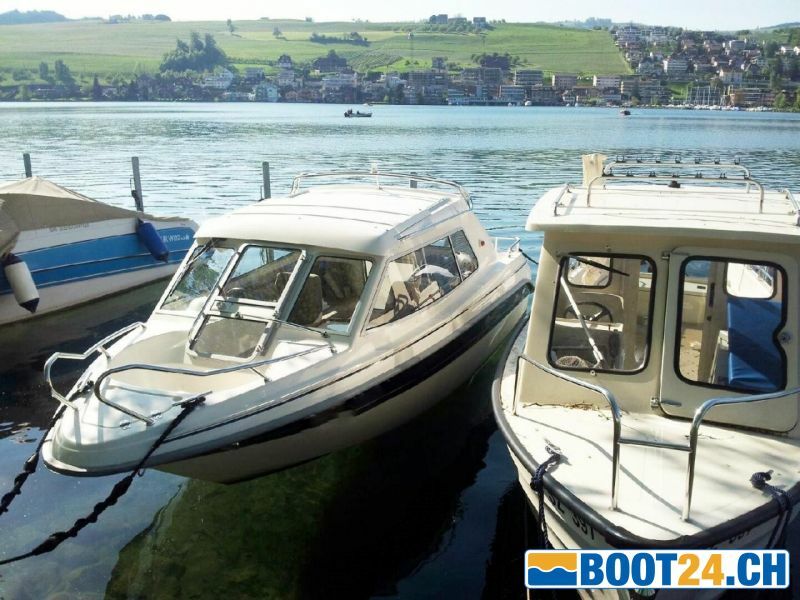 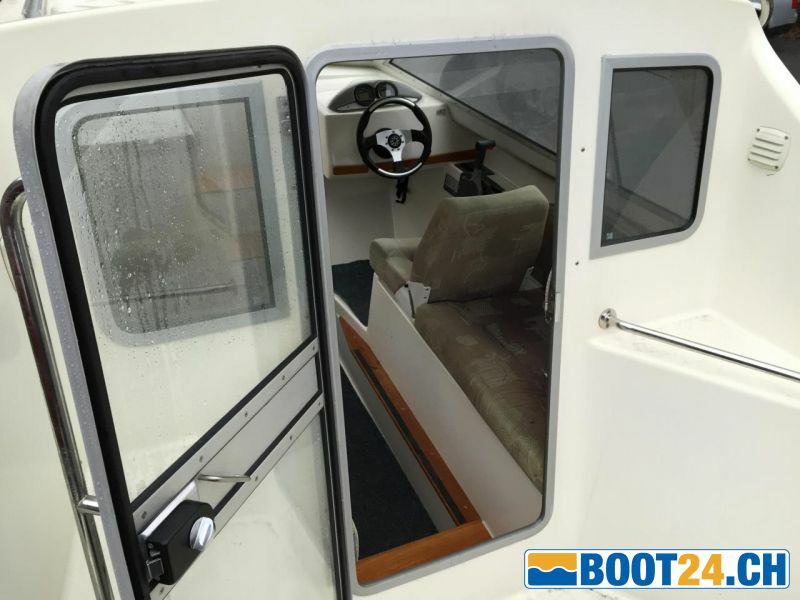 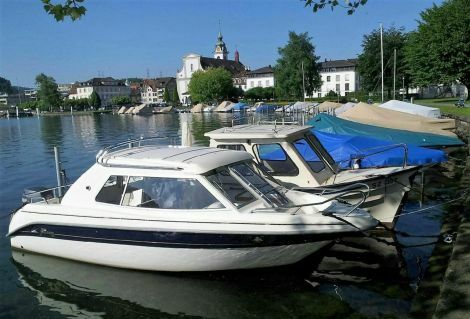 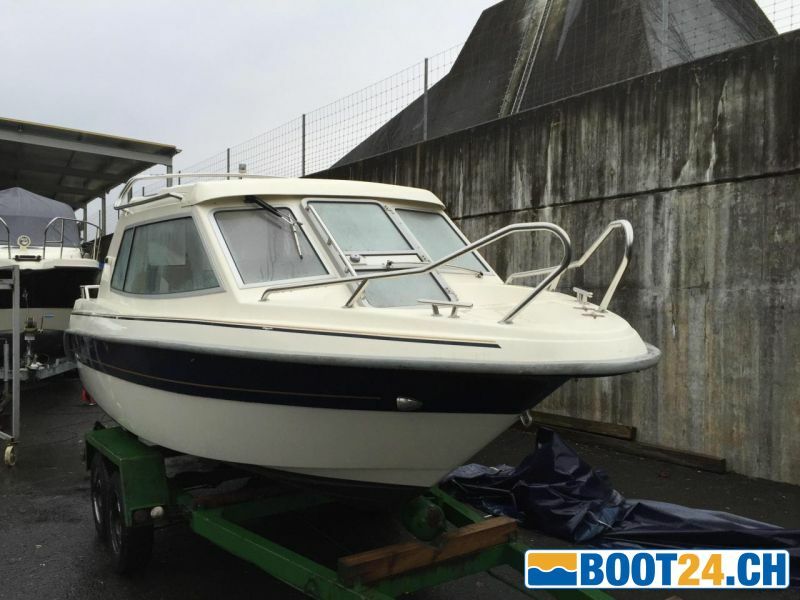 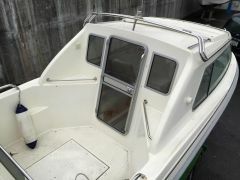 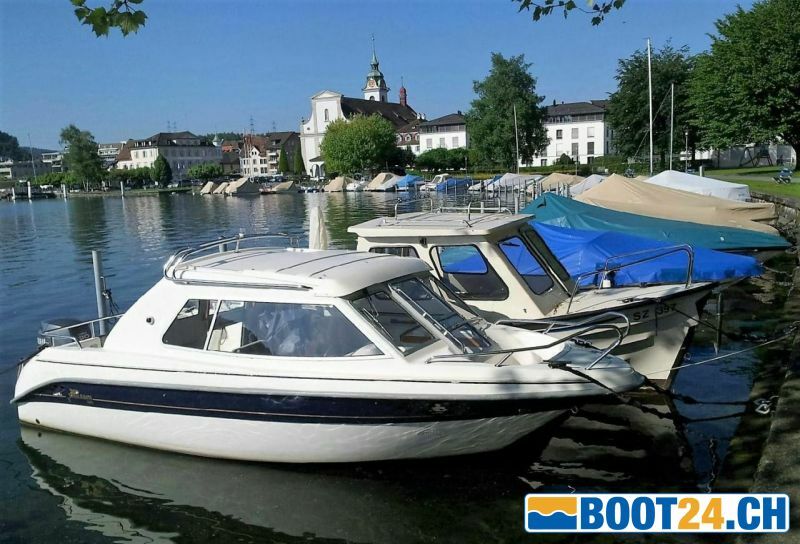 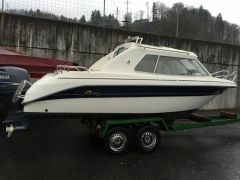 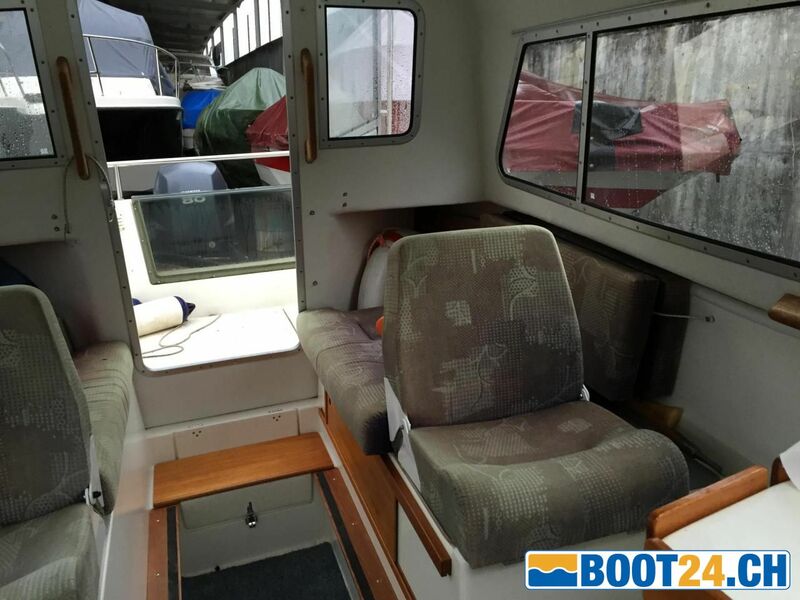 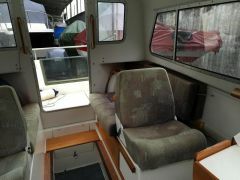 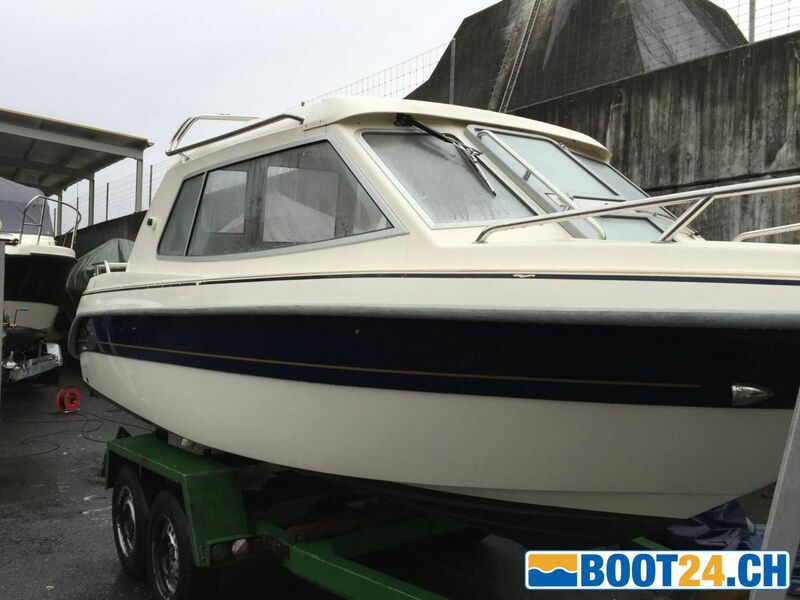 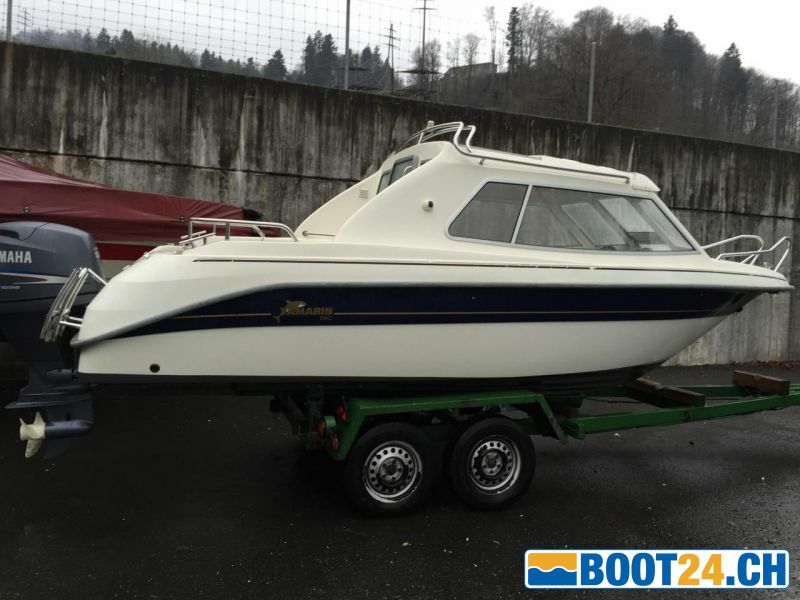 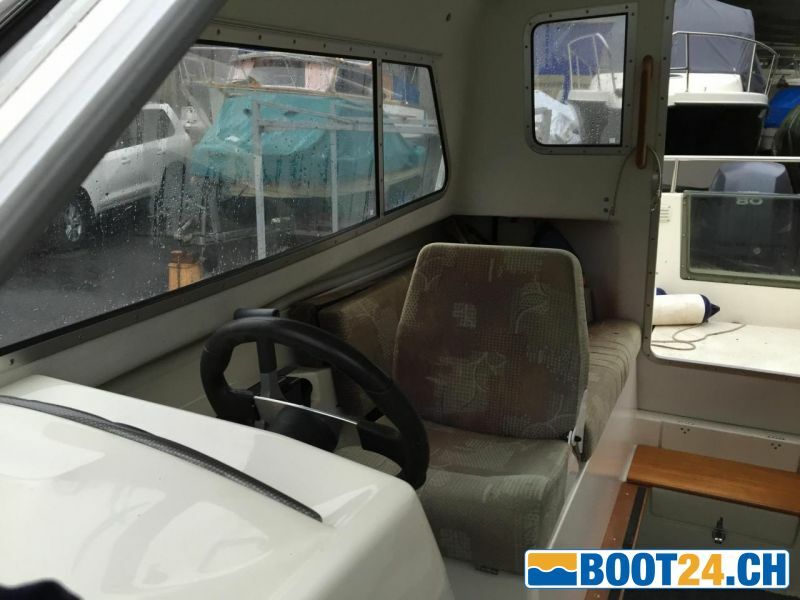 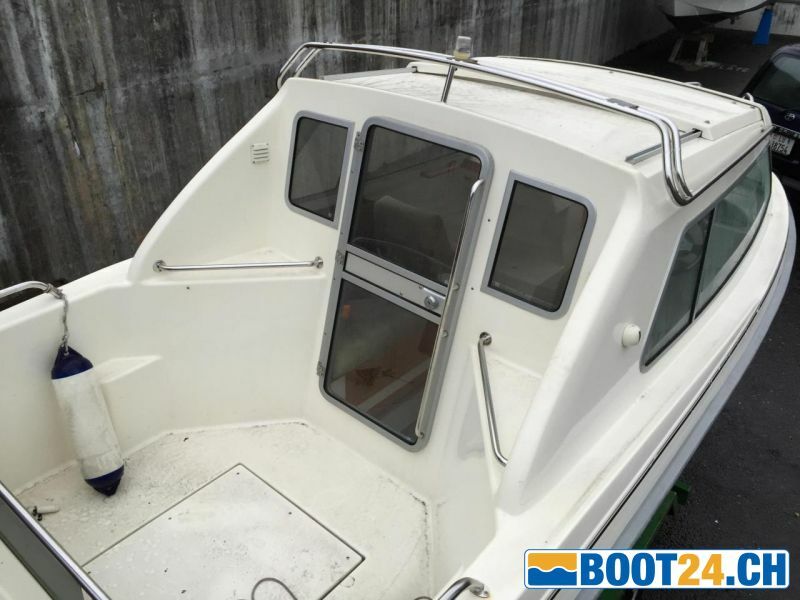 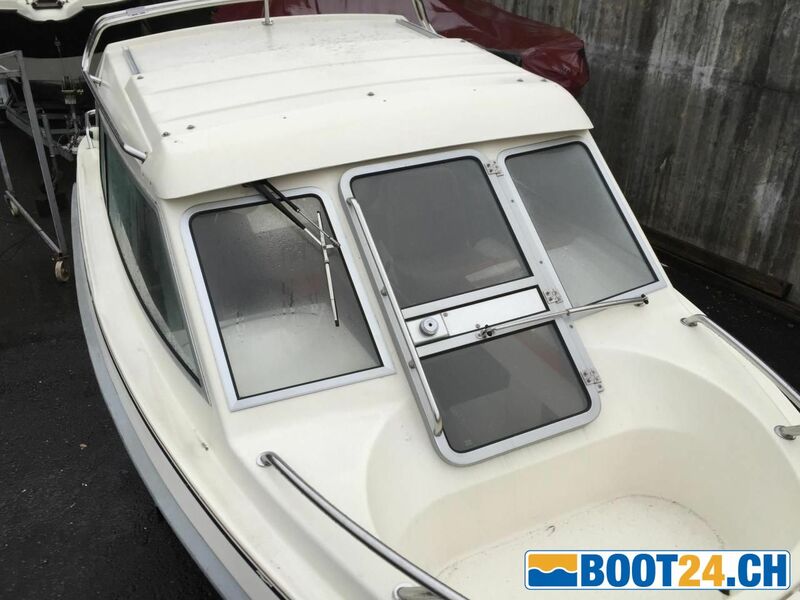 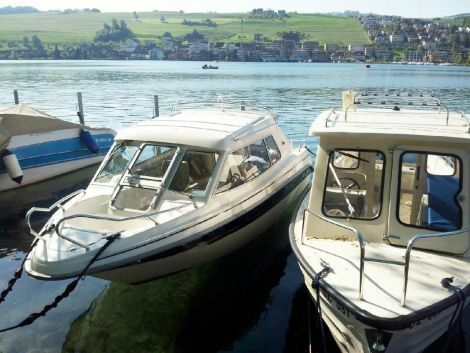 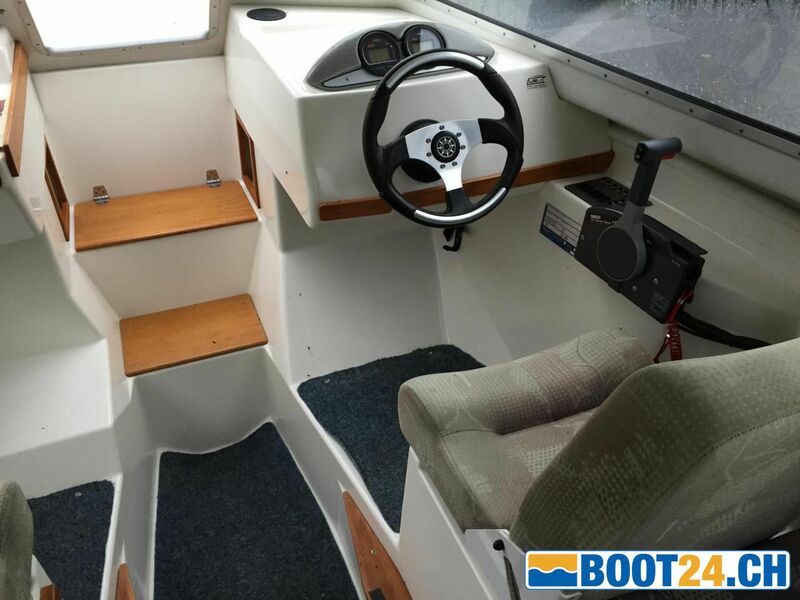 An ideal fishing boat, self-closing with lockable cabin. 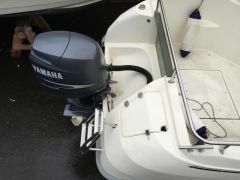 Annoying blanketing is eliminated. 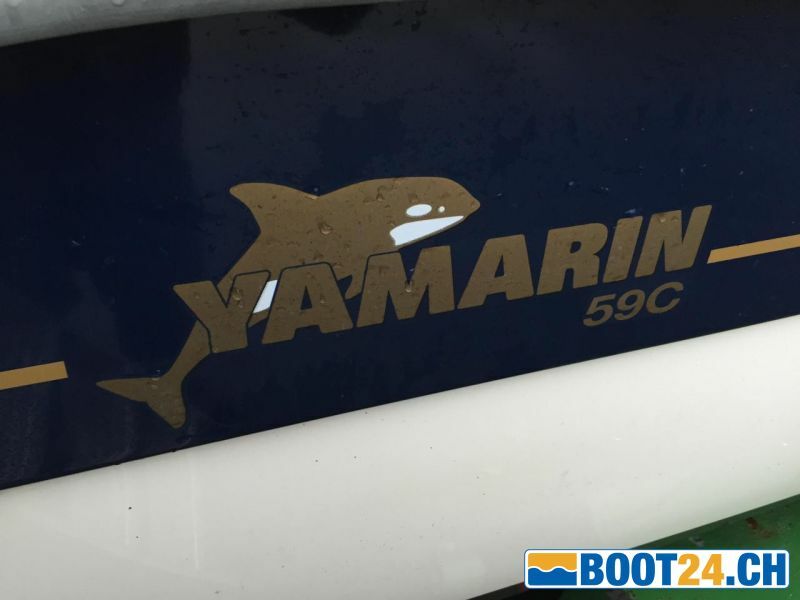 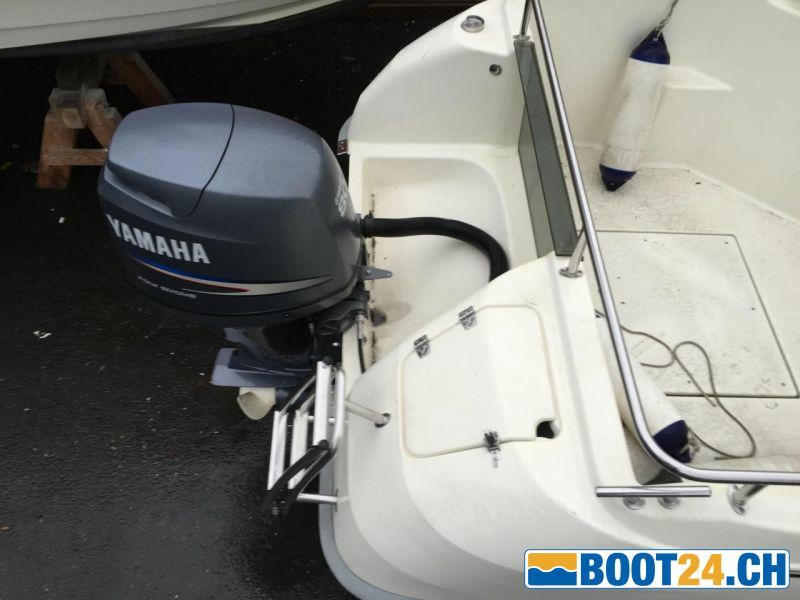 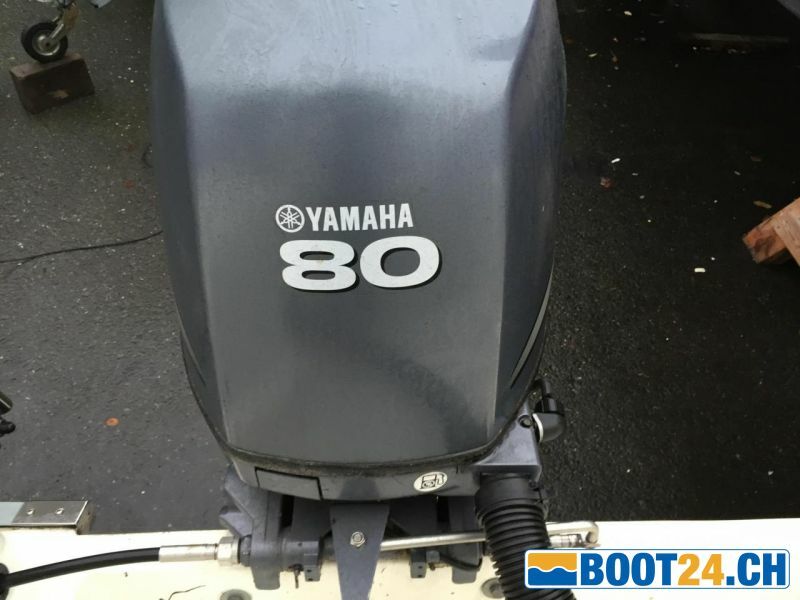 With the Yamaha 80 hp, the boat is ideally motorized. 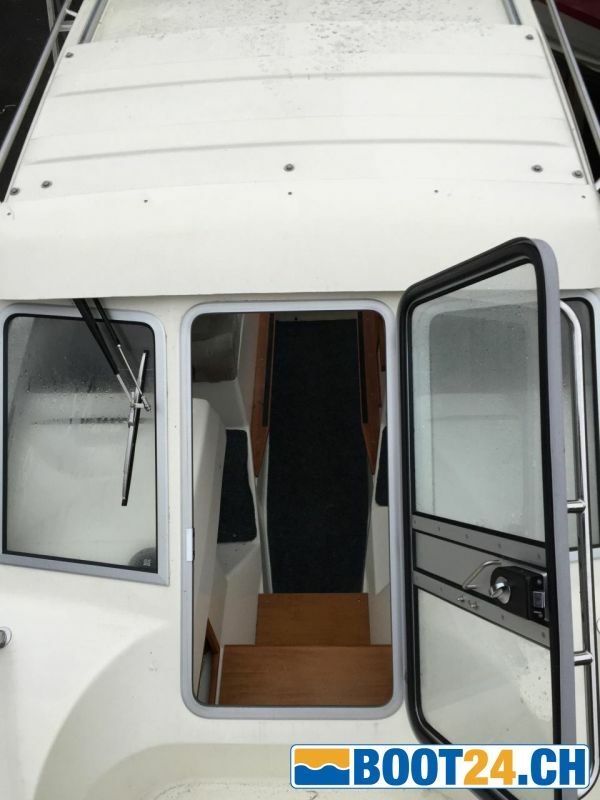 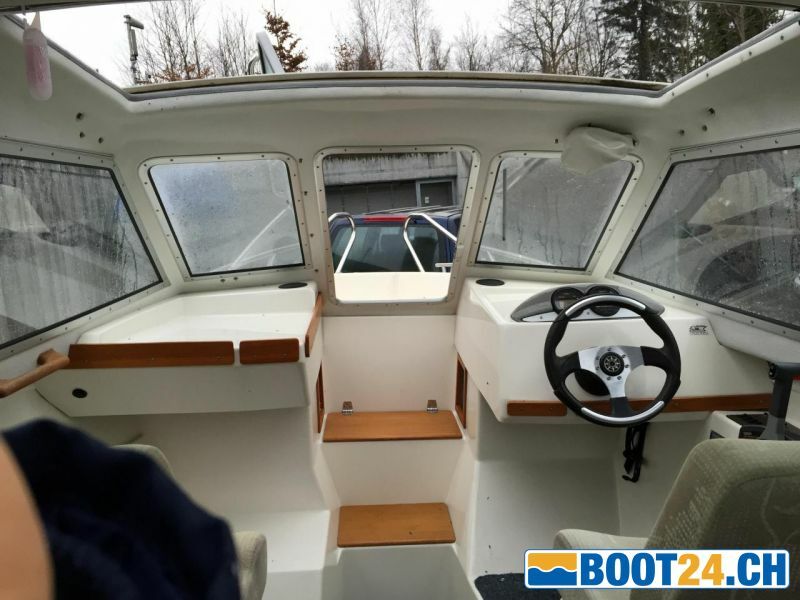 The boat also has a sunroof. 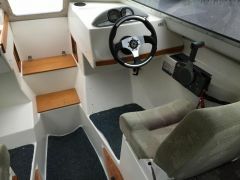 Nice interior. It was little needed and sold for age. 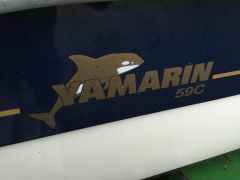 A Finnish quality product. Fresh from service and MFK.